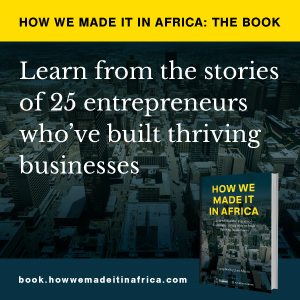 How we made it in Africa speaks to the business owners who were affected by the tragedy. Java’s CEO Kevin Ashley shares with How we made it in Africa the reasons for the company’s success. How we made it in Africa talks to Kevin Ashley to find out how he built Nairobi Java House into the success story it is today.